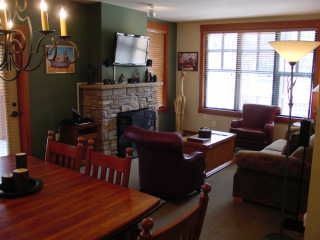 Rustic And Spacious Townhome With Great Complex Amenities! 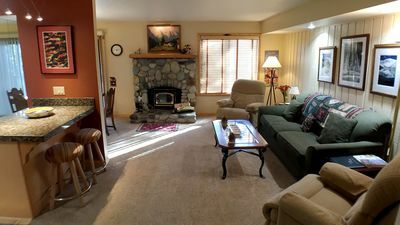 Aspen Creek #219 walk to Little Eagle, bike paths, sunny pool and bbq area! 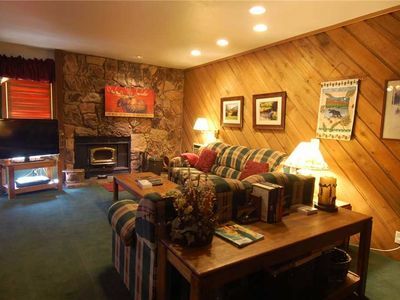 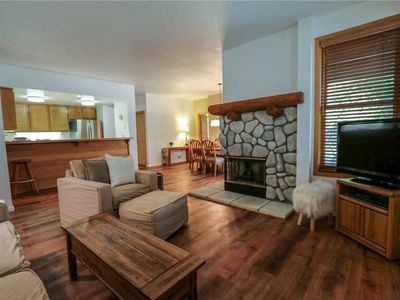 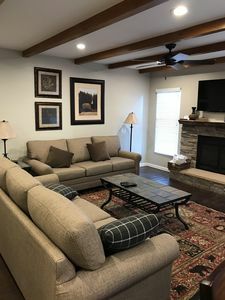 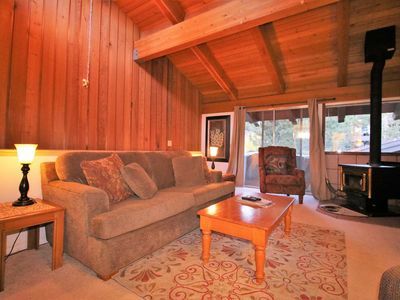 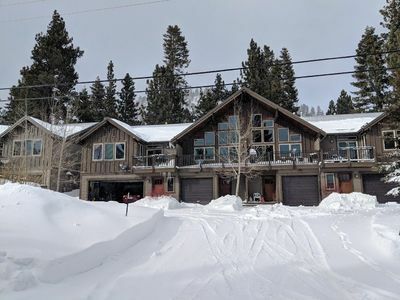 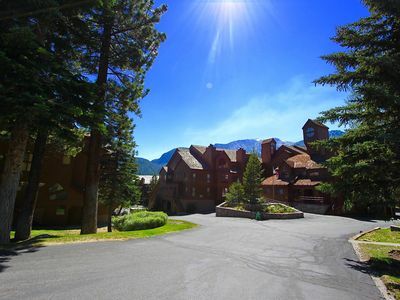 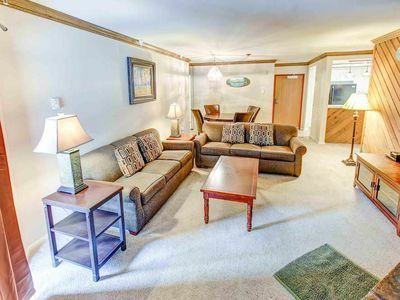 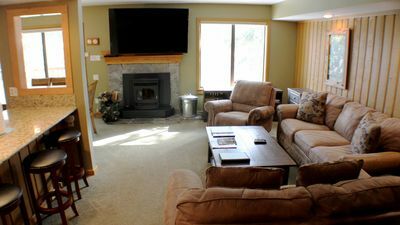 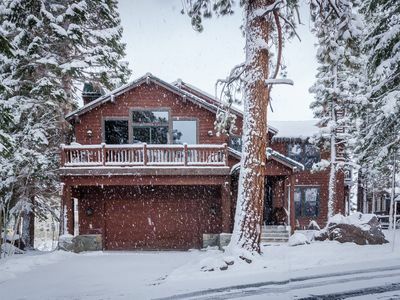 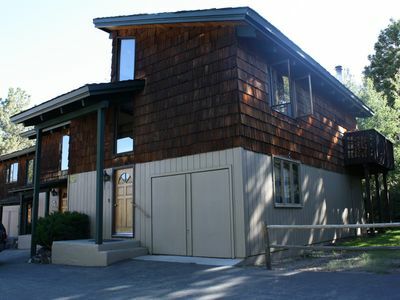 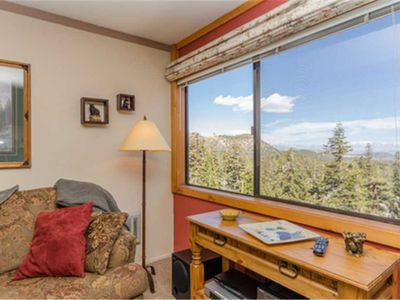 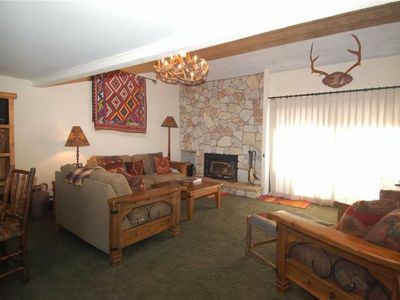 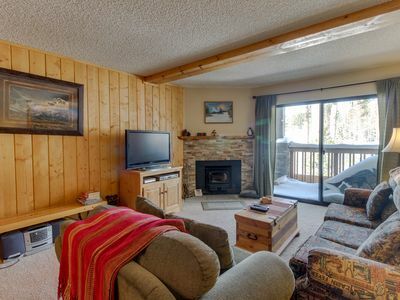 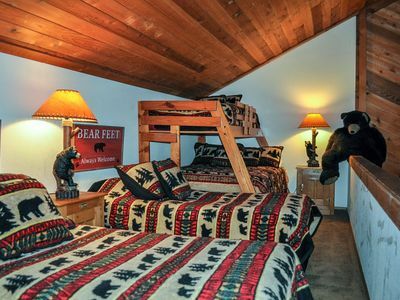 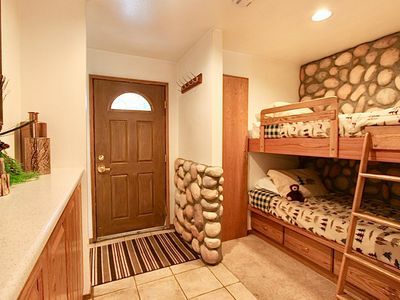 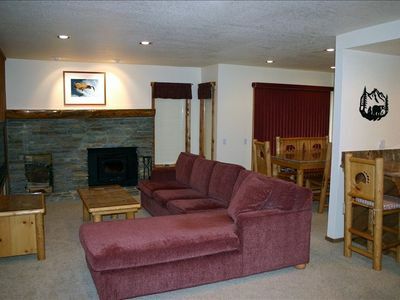 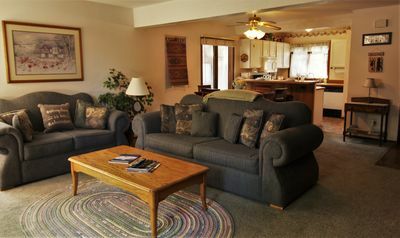 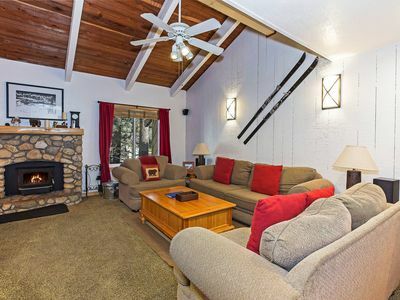 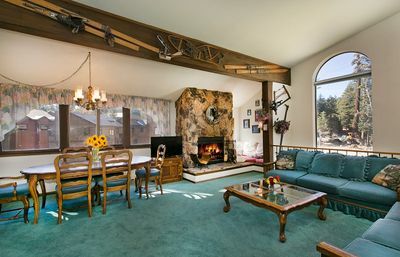 Luxury 3 Bedroom-2 Bath Condo in Mammoth - Great Getaway for Families!